Owlboy: Limited Edition (very limited) will be available for Nintendo Switch and PlayStation 4, and did we mention that it is boxed!? 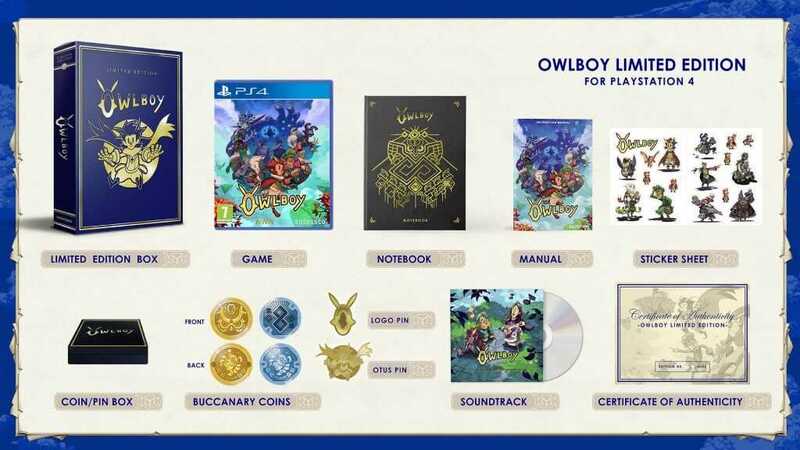 The retail version of the highly acclaimed pixel art adventure game, Owlboy, is set to launch on Nintendo Switch and PlayStation with the help of SOEDESCO on May 29, 2018. 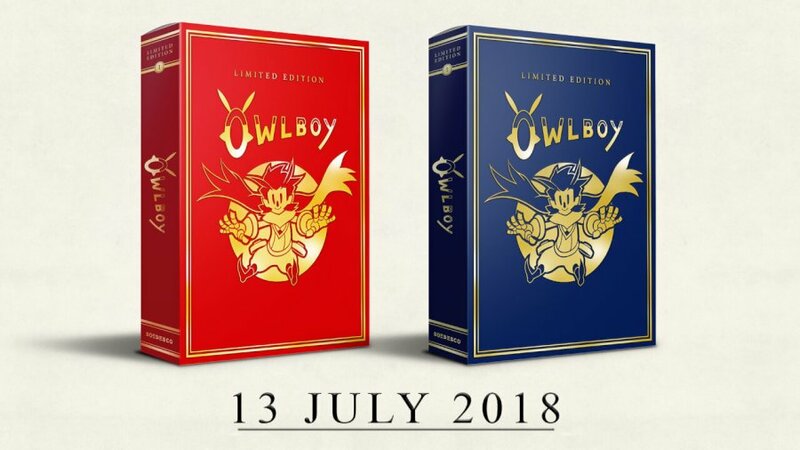 However, a boxed limited (very) edition is also coming out on July 13, 2018. Owlboy is a story-rich adventure game where players can take flight and explore a brand new world in the skies. It features an open-world exploration that requires both fighting and platforming to overcome various obstacles. Furthermore, the game is gracefully created in pixel art, and it brings back a classic visual formula to the new era of gaming. You will definitely love this game, whether you are a fan of pixel art graphics or not.